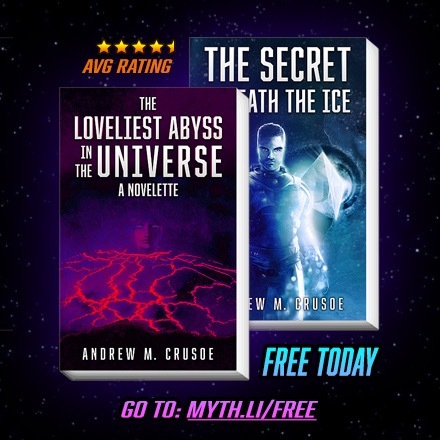 I’m excited to announce that my Sci-Fi novella THE LOVELIEST ABYSS IN THE UNIVERSE is part of a big giveaway this weekend organized by my author-friend Patty Jansen. There are tons of authors participating this time around, so it’s going to be awesome! ← Photo: Pacific Hound’s Tongue Flower blooming in February!